Beautiful home located on flat cul-de-sac, in family oriented neighborhood in desirable Coquitlam East. Your search is finally over! 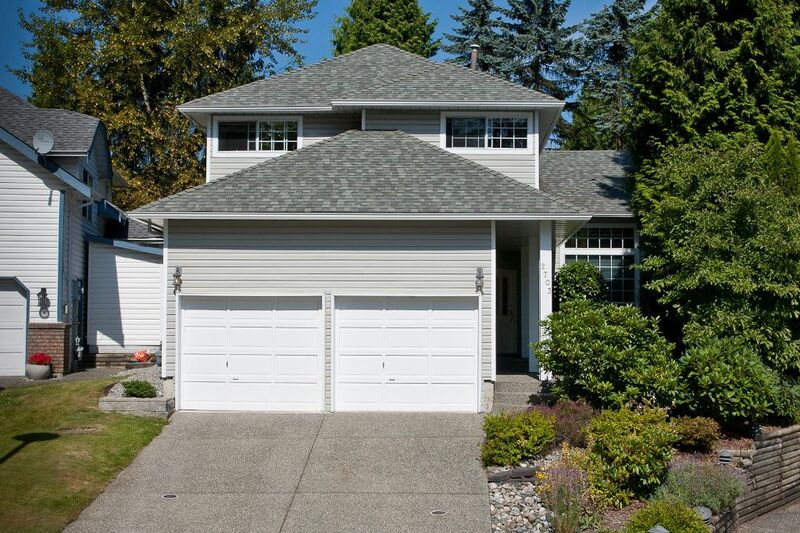 Perched at the top of the street, this 5 bed/3 bath, 2 lvl, 2277sqft home is only 22 years young. 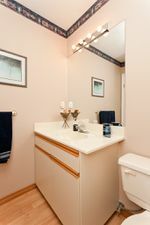 Mainfloor: living rm w/vaulted ceiling, dining rm, separate laundry, 2pc bath, 1 bed, kitchen w/eating area & family rm with access to fully fenced private yard with concrete patio; perfect for BBQs. Top floor: spacious master w/4pc ensuite & walk-in, 3 excellent sized rooms & 4pc main bath. 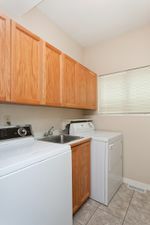 Roof is only 3 years young & carpets, flooring, appliances & paint are all newer. Bonus over-height 2 car attached garage & tons of storage space. 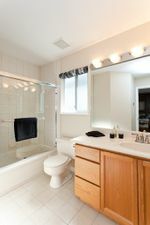 Close to shopping, transit, schools & rec.